Originally, I preordered my copy of Grand Theft Auto V thinking I would just head to GameStop after work on Tuesday night. Nothing abnormal, right? But then the other day I got a text reminding me the game was coming in and that I could pick it up at midnight last night as long as I just come by around 10 PM and then pick up the game as the clock struck 12. And it actually seemed like a good idea at the time. I thought, “Sure, I’ll grab the game and maybe play a few hours before heading to bed and then after work I can head straight home and play more.” And then 9 o’clock rolls around and logic kicks in. Keep in mind logic is something as a gamer I use more often in game than in real life. 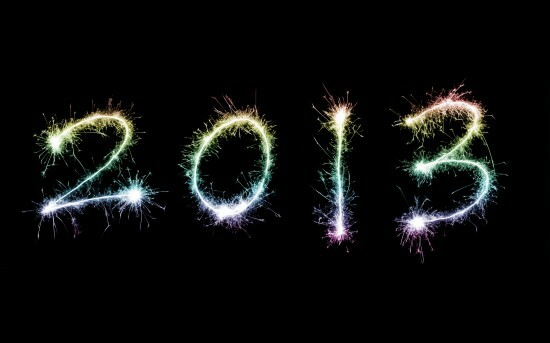 I start thinking about the fact that I won’t be walking out exactly at midnight with the game. I didn’t line up early so they are going to have to process a bunch of people in front of me. After that, it is another fifteen or so minutes before I get home from GameStop. And then there is probably a day one update I’ll have to download to start playing. And finally when I do get to play, I’ll be up for another two hours only to get like five hours sleep before heading into work. 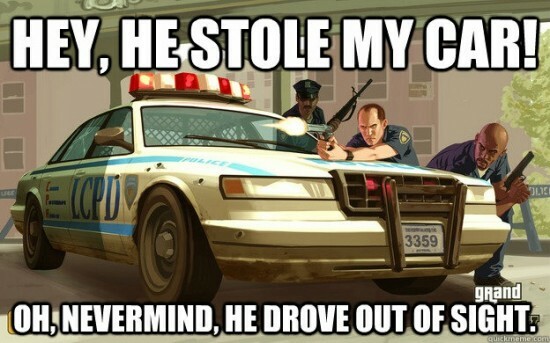 If you’ve ever played a PlayStation 2, you probably spent a good chunk of that time going through Liberty City as Claude picking up hookers and killing them to get your money back, high speed chases and just general mayhem in Grand Theft Auto 3. The open world was something unlike any game had offered before. Since, GTA has spawned numerous sequels and add-on packs as well as delved into the online world for the first time in Grand Theft Auto IV. With Grand Theft Auto V a month away, Rockstar has added a very large extra incentive to get players hopping onto the GTA V train. 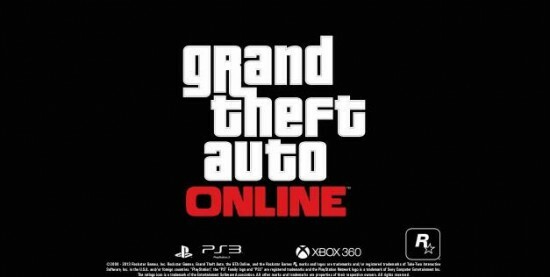 While Grand Theft Auto V will launch on September 17th, on October 1st there will be the release of Grand Theft Auto Online. 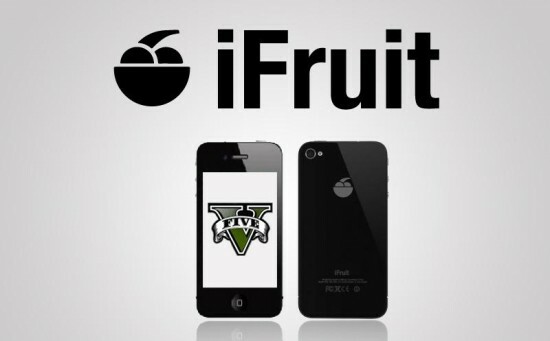 This will be a multiplayer focused open world with just as much creative freedom as Grand Theft Auto V itself has. In addition to unlockable story pieces, players will accumulate credit to use on rides, housing and gear. This will give a level of customization not found in the single player campaign of Grand Theft Auto V.
With the delay of Grand Theft Auto V until September, it only seems reasonable that Rockstar Games would give us some sort of peek as to the progress of their flagship title. After all, if we are going to wait for it so they can polish it, we want to make sure it is worth our while as gamers, especially before the new consoles launch this fall, right? 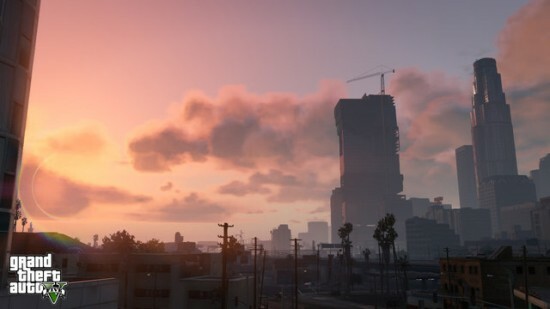 Rockstar has revealed what may be the most beautiful screens of Los Angeles… I mean Los Santos in a game yet. They even captured the distinct hues of the LA skyline at dusk so well. The team at Rockstar has shown that there are a lot of new things coming to Grand Theft Auto V in the latest screens. While favorites like a minigun make their way back to GTA for the first time in years, players will be able to discover underwater environments for the first time in Grand Theft Auto V.
As you’ll see in one of the screens below, GTA V will have scuba gear for players to use. While this will undoubtedly be tied to a mission at some point to unlock it, it will be interesting to see how detailed the team gets with the underwater environments throughout the world and if you can carry it with you wherever you go and start exploring some of the larger swimming pools in the Los Santos area. 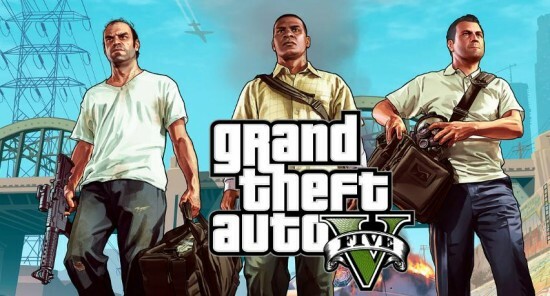 Rockstar Games has announced that Grand Theft Auto V will be delayed from a Q1 2013 release to September 17th. This doesn’t come as a surprise though and that isn’t said in a cynical way either. 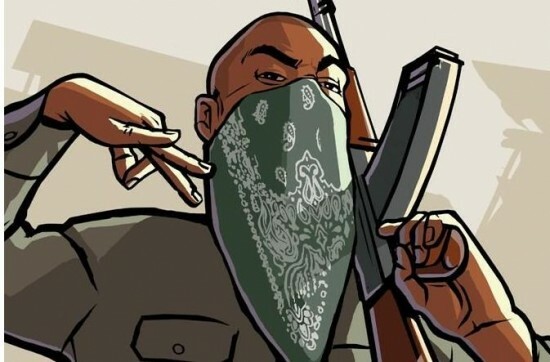 Rockstar is known for putting out top quality games and have never hesitated to delay a title if they thought it was for the betterment of the game overall. From an editorial standpoint, we would all opt for a game to be delayed and come out at top quality than be rushed out and doomed from the starting gate. In their statement Rockstar said, “We know this is about four months later than originally planned and we know that this short delay will come as a disappointment to many of you, but, trust us, it will be worth the extra time. GTAV is a massively ambitious and complex game and it simply needs a little more polish to be of the standard we and, more importantly, you require.